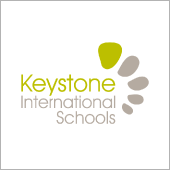 Keystone International Schools was established in 2012. Keystone serves both international and local high school students in grades 9 through 12 in the heart of Toronto, where students are prepared for post-secondary success. Universities expect students to think about what they learn: understand, analyze, formulate, investigate and propose solutions to non-routine problems. 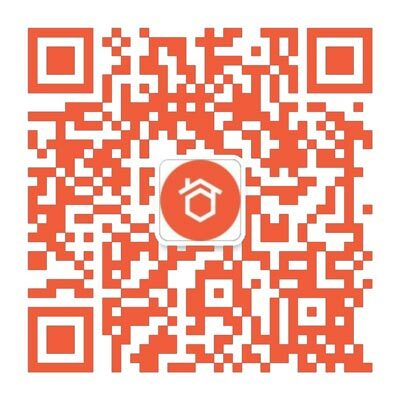 They are expected to be resourceful and connect their learning to real-life issues. They need to organize themselves and manage their time to meet deadlines. At Keystone Toronto, students follow the Ontario curriculum, while learning key self-management skills. Apart from the core subjects, students pick their electives based on their interest and potential career choices. Selection of electives is a process that involves the students, parents, teachers and guidance counselor.